Former teacher Jessica Kester opened her specialty retail business in 2010. 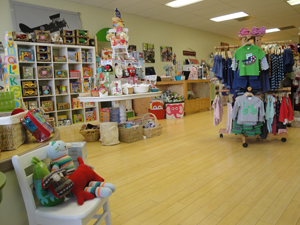 Verde Kids features 100 percent eco-friendly clothing and toys for kids age newborn to 8. Supports local economy by buying locally as much as possible—which reduces shipping costs too!